Akros &Partners is taking part in International Conference in Abu Dhabi between 2nd and 4th of November. 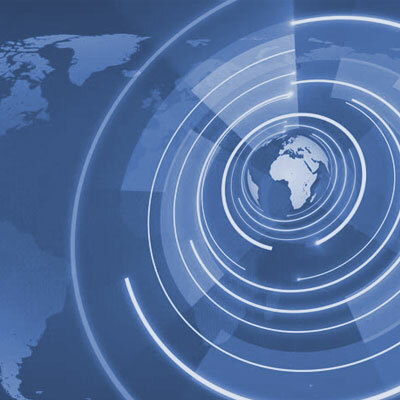 IREIS brings together industry leaders and relevant government officials who discuss industry topics such as latest trends, upcoming opportunities, new laws, investment strategies and much more. The conference is free to attend and requires registration for delegates. 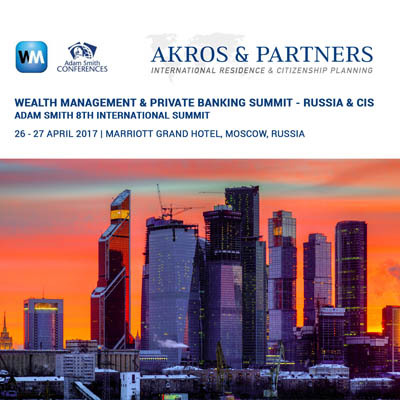 Akros & Partners is attending the Wealth Management & Private Banking Summit - Russia & CIS | Adam Smith 8th International Summit on 26 - 27 April 2017 at the Marriott Grand Hotel, Moscow, Russia. 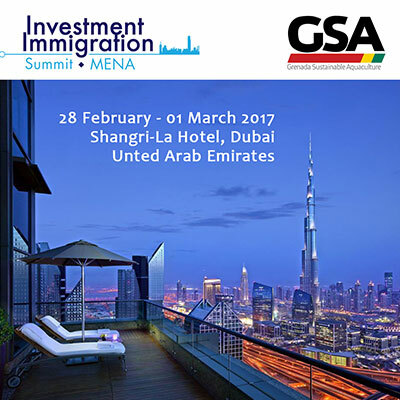 Akros & Partners attended the Dubai Investment Immigration Summit on 28 February2017 in UAE. 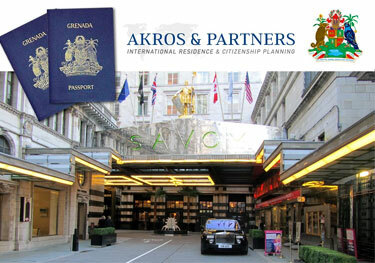 On November 10-11, 2016, Akros & Partners attended the 10th Global Residence and Citizenship Conference 2016, held in the fabulous Savoy Hotel, London.